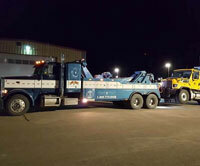 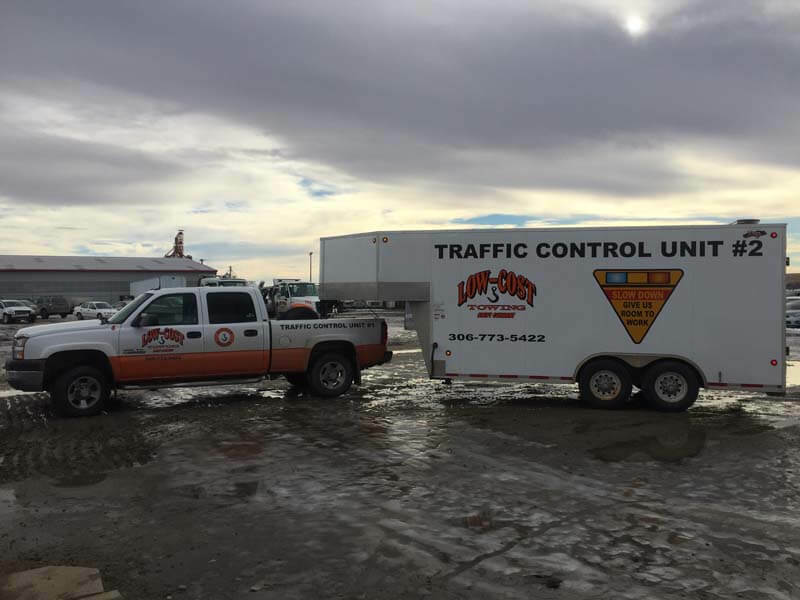 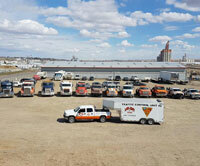 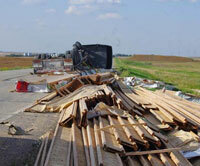 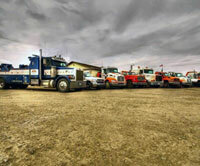 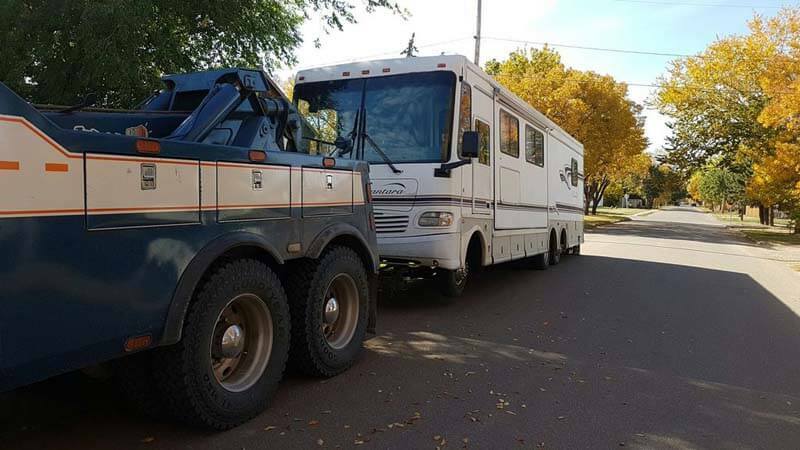 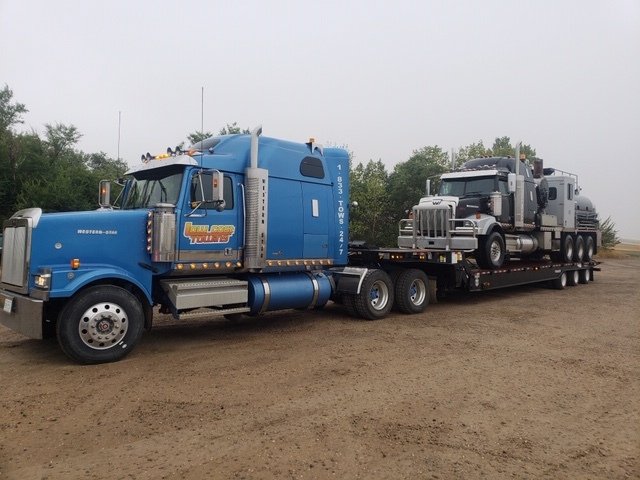 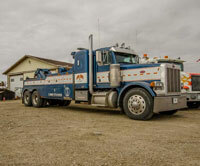 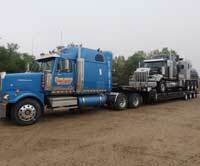 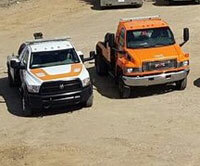 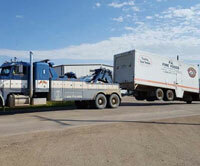 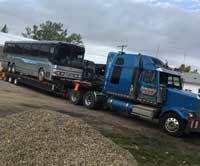 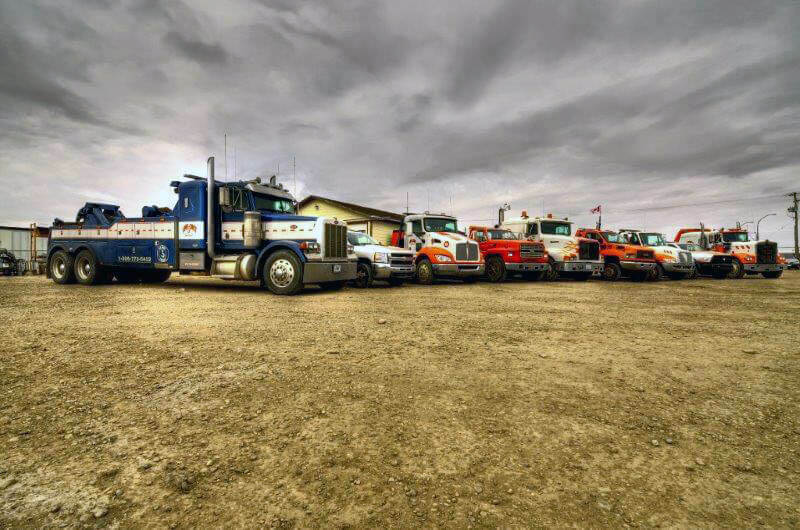 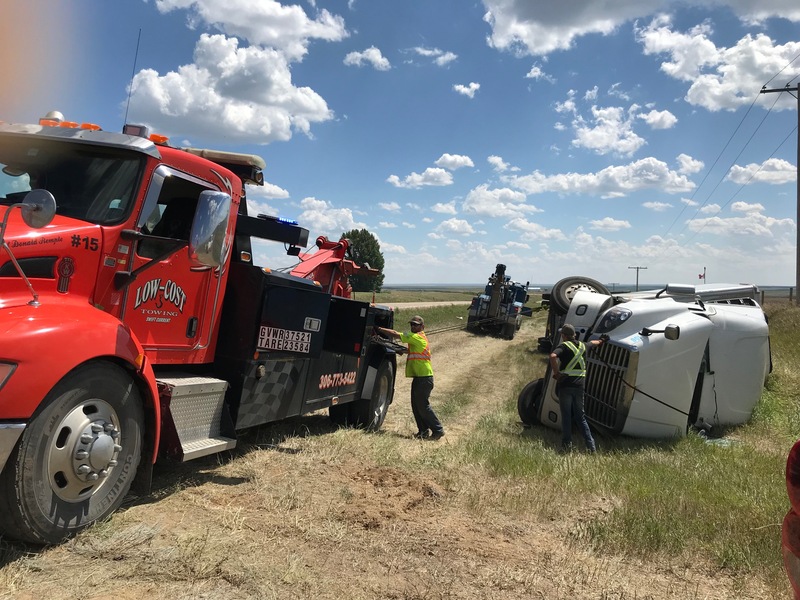 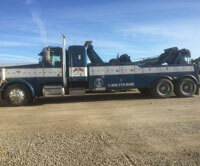 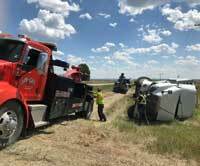 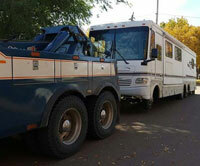 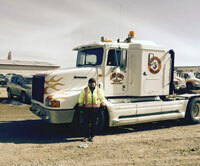 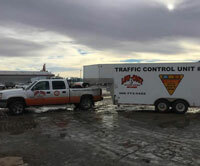 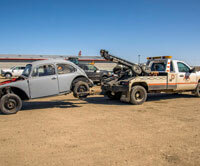 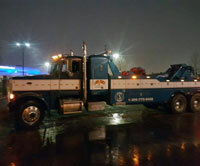 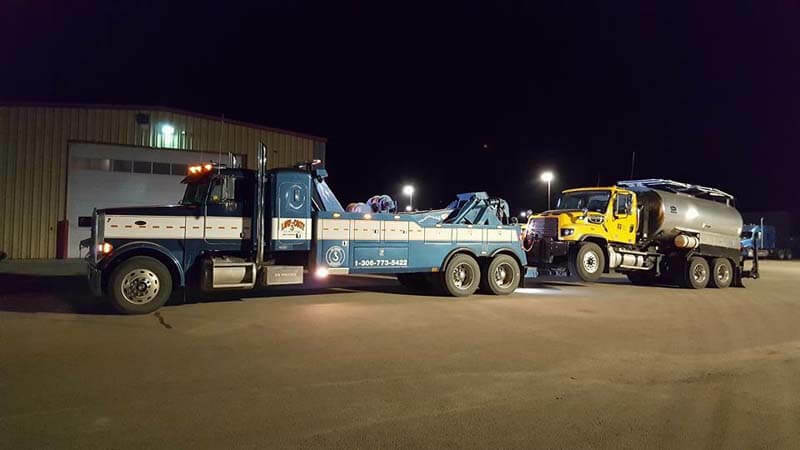 Check out the photo gallery below to see the Low Cost Towing fleet and services in action! 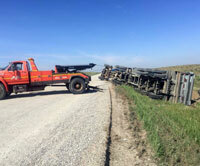 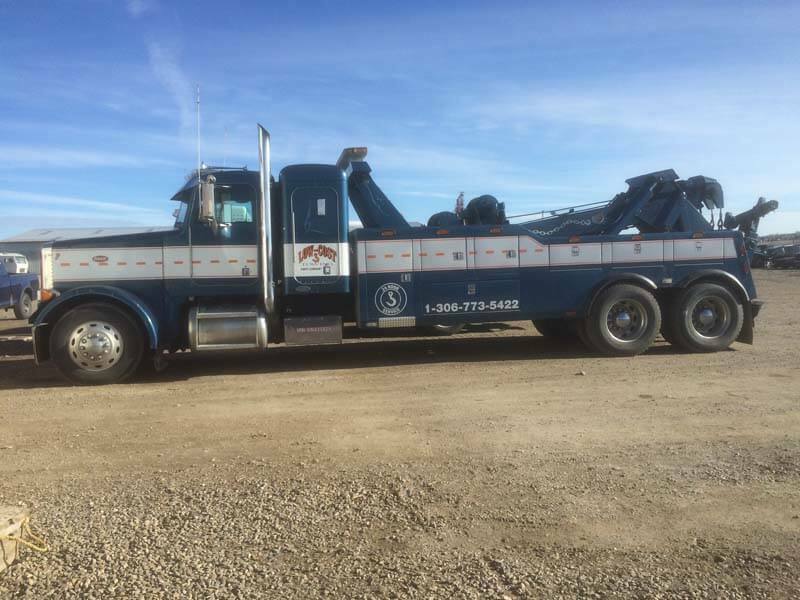 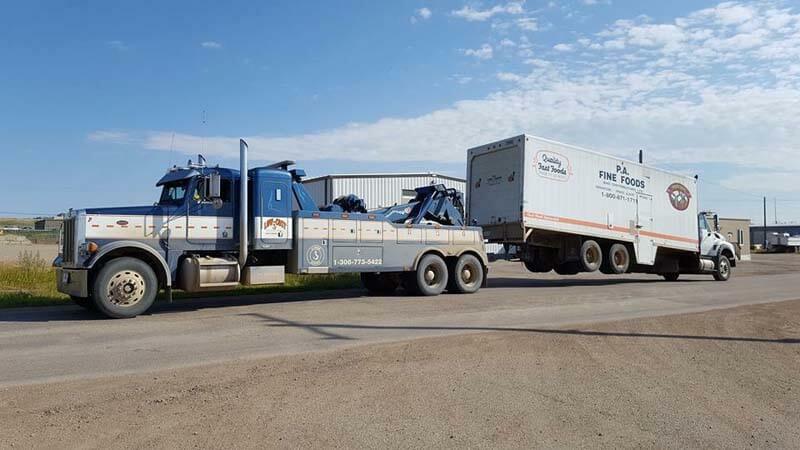 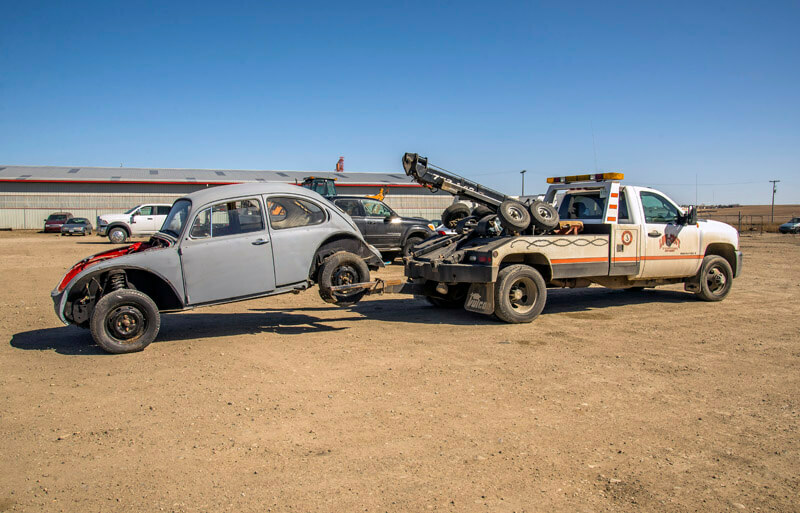 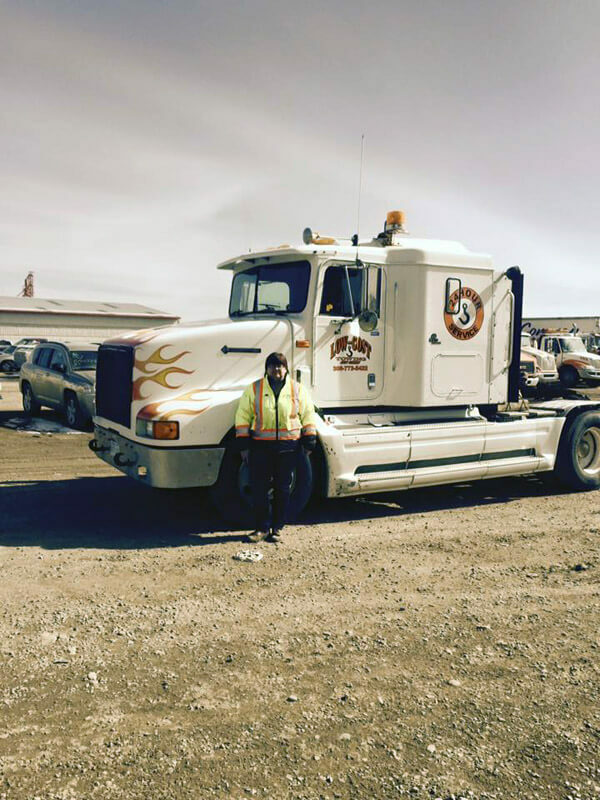 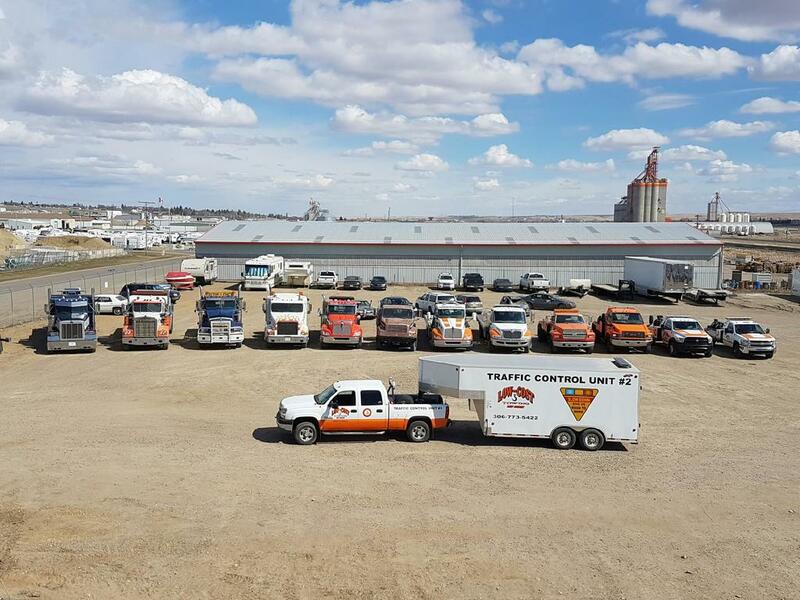 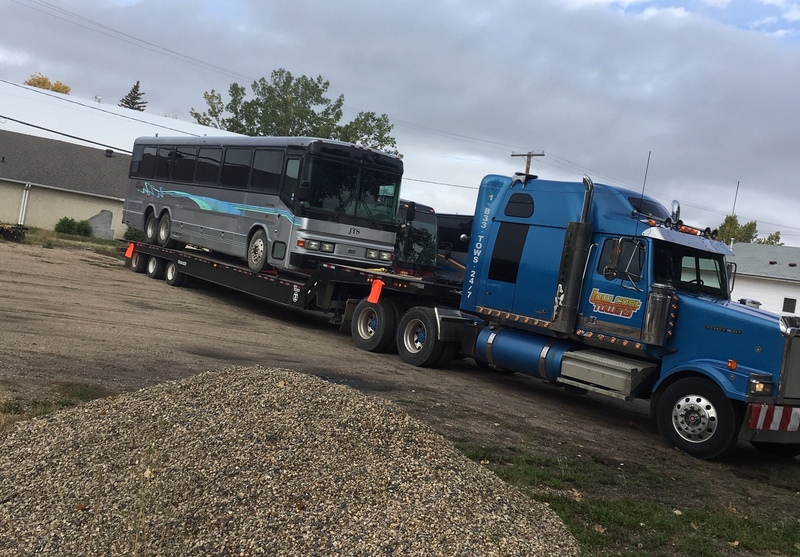 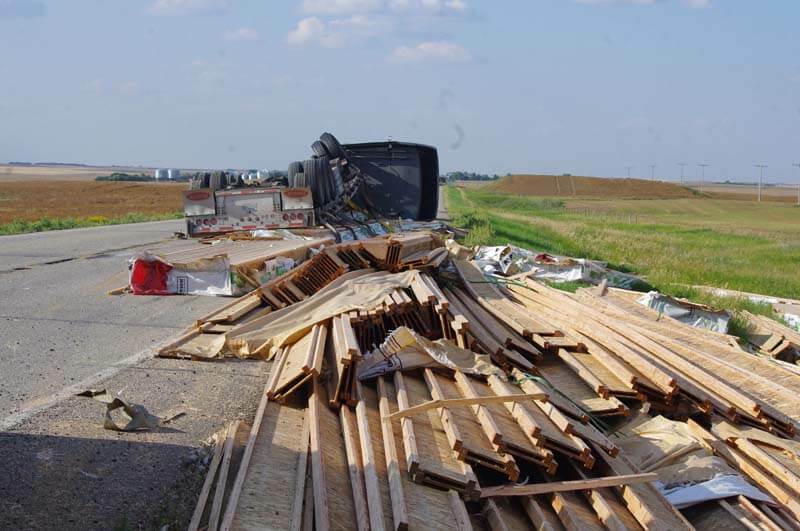 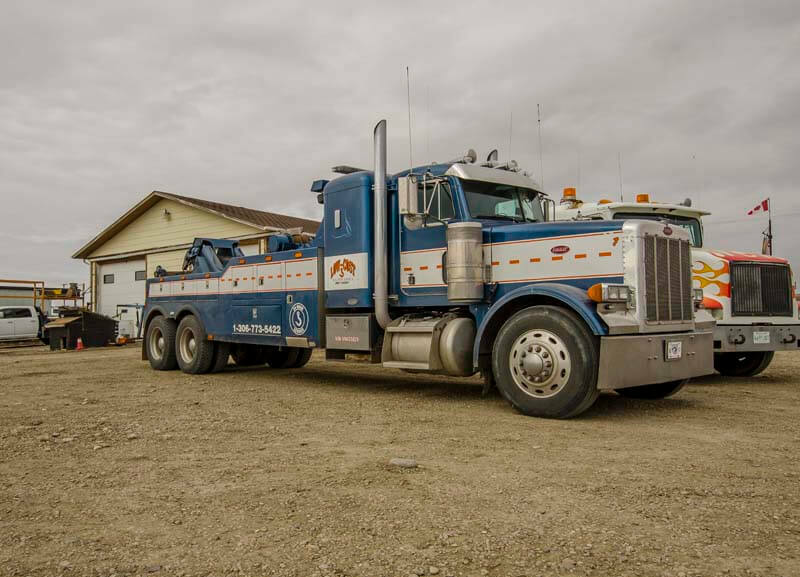 Located in Swift Current and serving the surrounding cities, we provide reliable towing and hauling for those who find themselves stuck on the road. 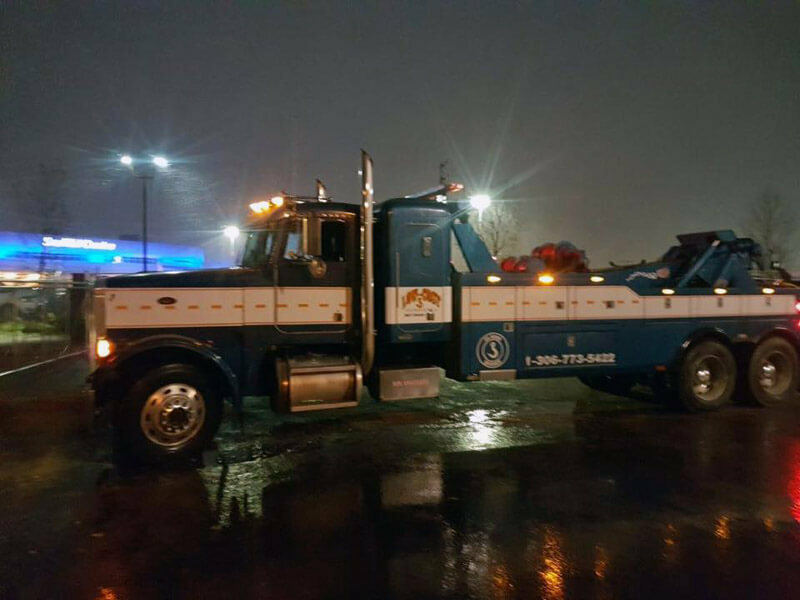 Get in touch with us for 24/7 assistance.